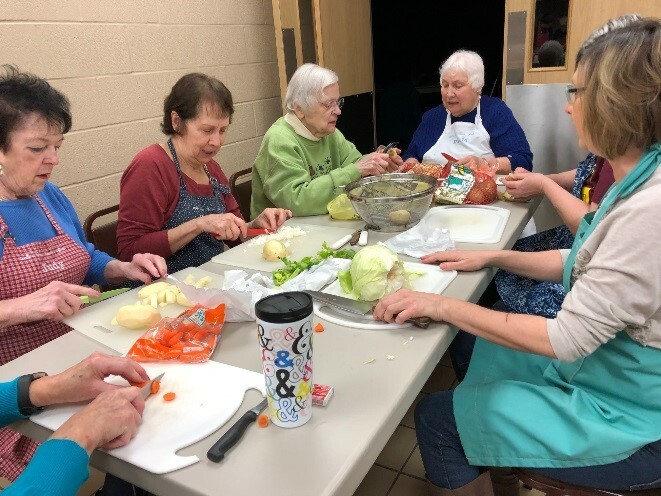 Our “Bread & Soup” ministry is comprised of caring individuals who volunteer their time and talents monthly. We provide support for parishioners who are experiencing illness or coping with the loss of a loved one. We also acknowledge those who have served the parish in special ways and provide a welcoming to new parishioners. 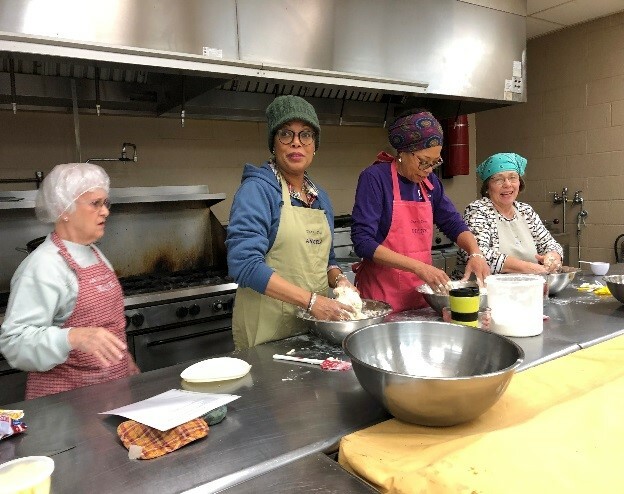 One team prepares homemade bread and soup in the kitchen at St. Christine Parish Center. The second team delivers the food to those who are accepting. We always welcome new members. Our ministry meets one Saturday a month except in the month of July.